If there’s one thing that I’ve learned over the last 40+ years, it’s that all you need to be in life is YOU. As a child I always wanted to be just like the other girls, those popular girls. I wanted to have the perfect hair, the perfect clothes, and the perfect friends. What I didn’t realize at the time was that I’m not who I wanted to be when I was little…. I look back over the profile pictures on Facebook of those girls I wanted to be like, and I realize that I’m more than happy with who I’ve become and who I’ve always been. I don’t want to be “just like them” any longer and I wouldn’t want to be anyone else but me. Oh, how I wish I had learned that 30 years ago. This was me today after a full day at work, after homework was done, and after dinner was in our bellies. This is how I looked at 8am this morning when I left to take the kids to school and the only difference right now is that I’ve taken my hair down. I’ve worked over 8 hours at a job that I’m blessed to have, one that makes me happy and fulfilled (most days). I’ve snuggled two precious kids that I love and I’ve Facetimed my husband twice today while he’s traveling to Amsterdam and back. The Cantena Top (cast blue) that I’m wearing is by prAna, a sustainable clothing company, and is very comfortable and versatile. It’s 60% organic cotton and 40% modal, made in the USA. I love that this top allowed me to be professional and dressy during the day for the last minute video conferences I had to make, but comfortable enough to lounge in after work while being a mom. Insecurities will always be present, but I’ve finally learned that those insecurities help make me who I am and they don’t really matter in the grand scheme of things. I’ve been a little hurt that I wasn’t invited to help work on a project again this year and today it was hard to ignore it. It’s so easy to let those insecurities take over just like when I was a kid trying to be “just like the popular girls.” The only difference is that I know none of it will matter tomorrow and I’ll still be me (and happy). Instead of dwelling on “why didn’t they ask me,” I focused on the other projects in my life that require my energy that will matter tomorrow. Before I go to bed, I’m going to have a cup of Stonyfield Oh My Yog! as a late night snack and remember all the things I have to be thankful for today. What about you? Who did you want to be when you were little? Are you happy with who you are today? Are you happy being YOU? 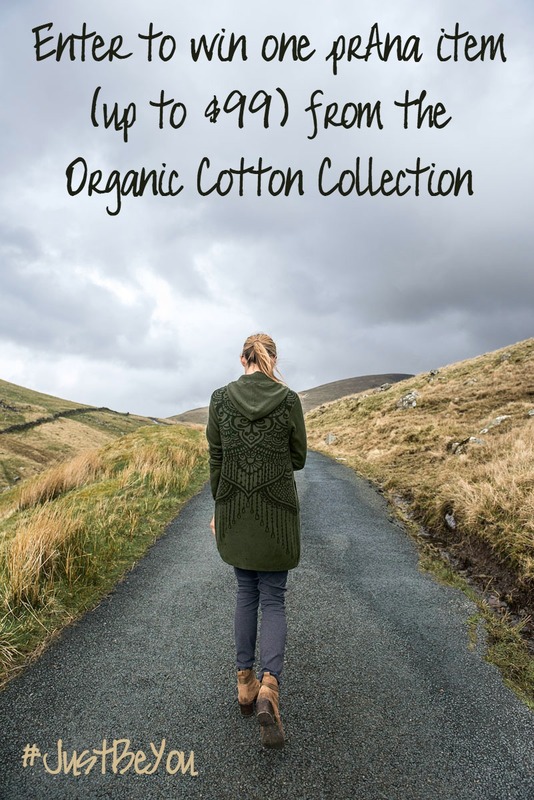 Stonyfield and prAna have partnered together to giveaway your choice of one piece of the Organic Cotton Collection to one lucky reader (valued up to $99). This giveaway is open to US residents, ages 18yrs and older. Giveaway ends Nov 15th at 11:59pm ET. Disclosure: I am a Stonyfield YoGetter and this post is sponsored by Stonyfield and prAna. My opinions and thoughts are my own. This giveaway is sponsored and fulfilled by prAna and Stonyfield. My favorite piece is the graceful wrap. I love the Peppa Jacket in sail blue. 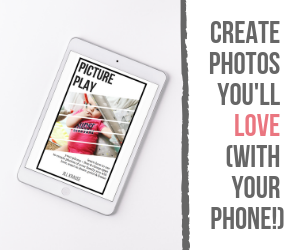 So many great items to picks from! So many cute things! But my favorite is the Marin Pullover Top. So cozy looking. And who doesn’t love a thumb hole. My favorite item from thier collection is the Lined Boyfriend Jeans! Thanks! I love the Juniper Pants. I’m intrigued by the Kara Jean. I like the Georgia wrap. I love the lined boyfriend jeans. Love the skirts and dresses! My favorite is the Meryl Sweater Dress. Margo sweater plus boyfriend pant look like a winning outfit to me! 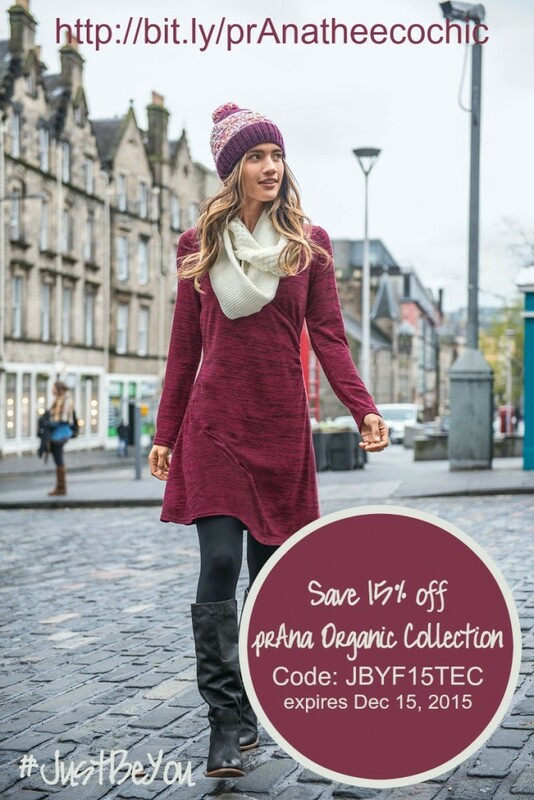 Love prAna! I think I like the Stella pants best. I think I’d pick the Peppa Jacket in the Sail Blue! I would love to own the Ellery sweater-very beautiful! I like the Mantra Pants. My favorite is the Sondra sweater. I would get the Lined Boyfriend Jean in pebble! Loving the Lucia sweater. That color looks great on you! I really like the Lindy dress. I need the Sondra sweater! It is so pretty. I would like the Drea Jacket in sail blue. I love the Marin Pullover Top in the indigo stripe. I love the Meryl sweater dress. I would select the Shelby sweater. It looks so cozy and perfect for winter. I absolutely love that Rochelle sweater! I like the Jett jeans and the Avril pants. I really love the Freya Knickers!